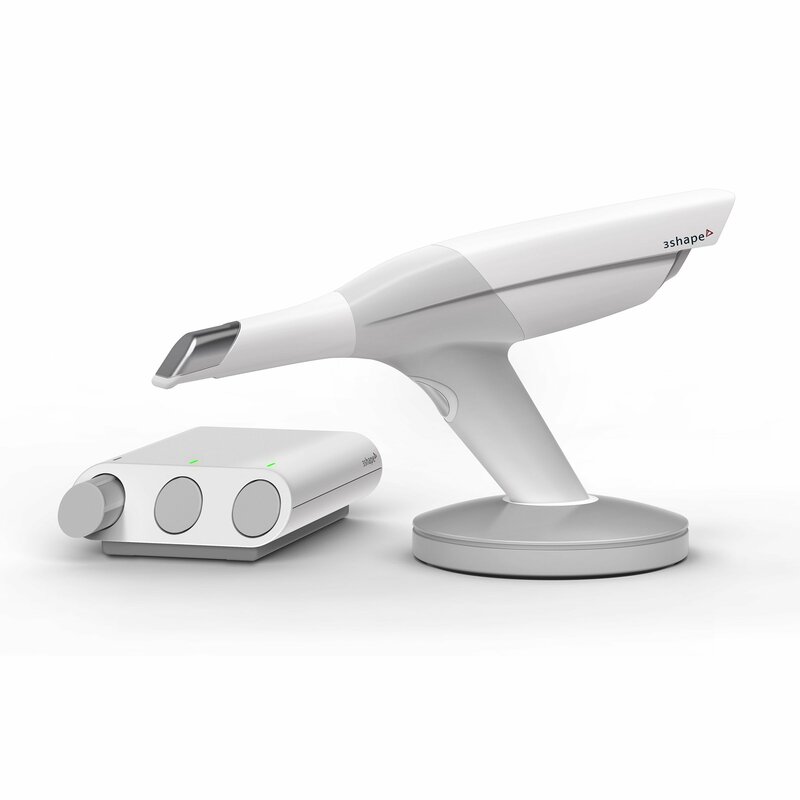 Shop for TRIOS intraoral scanners, including color or black & white, in pod or cart configurations. 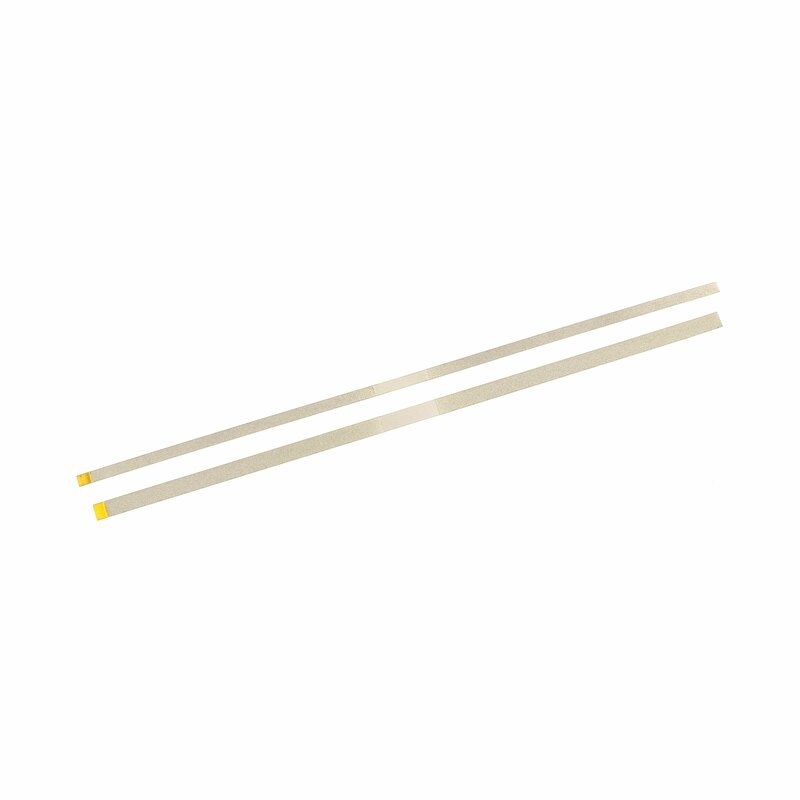 Our Great Lakes brackets, archwires and auxiliaries are manufactured to the highest quality at a value price. 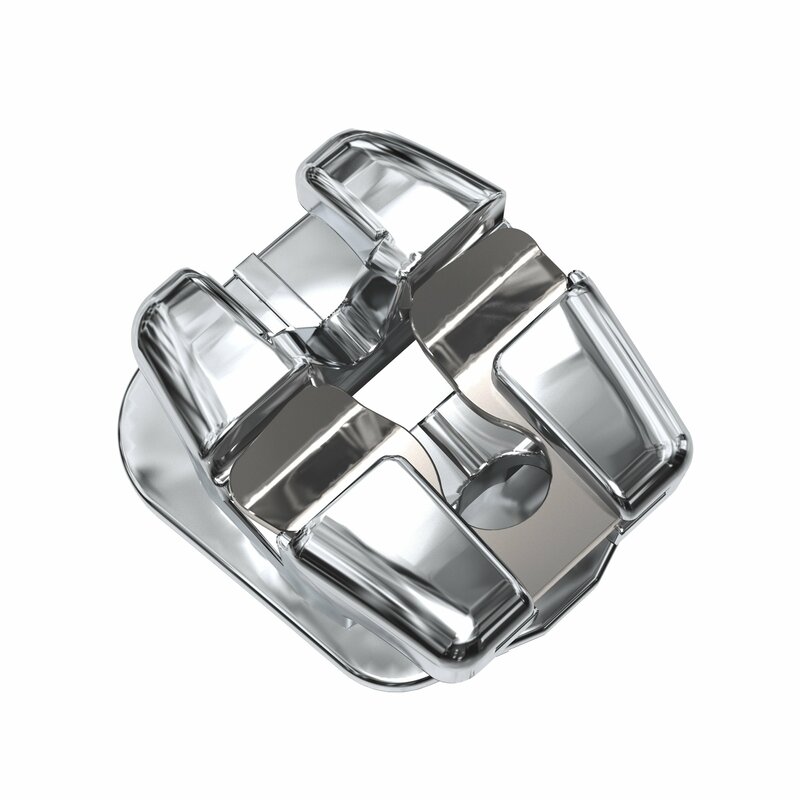 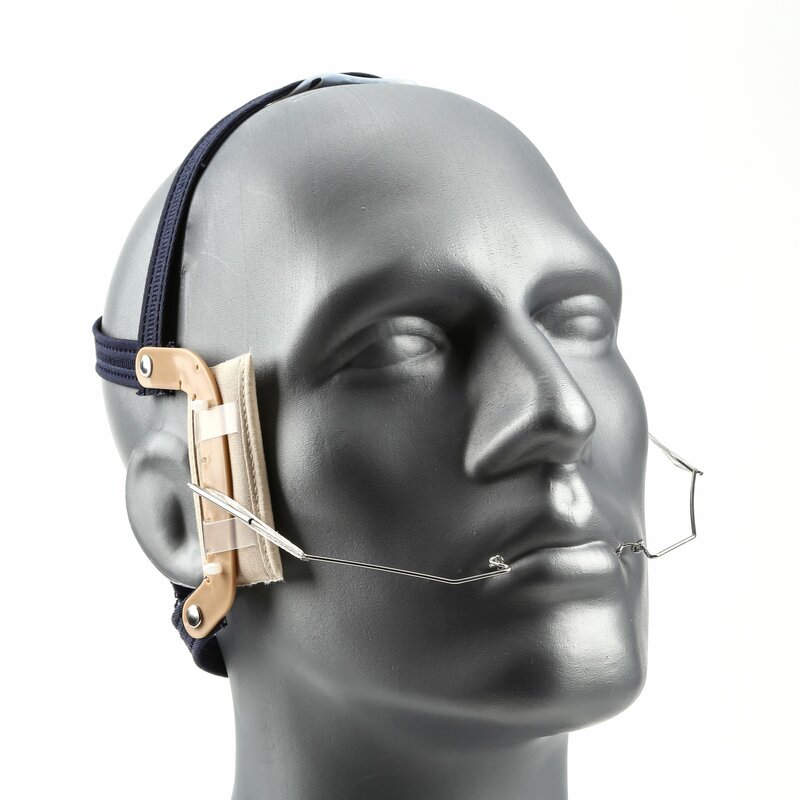 Shop our full line of headgear, facecribs, parts and accessories for treating difficult malocclusions. 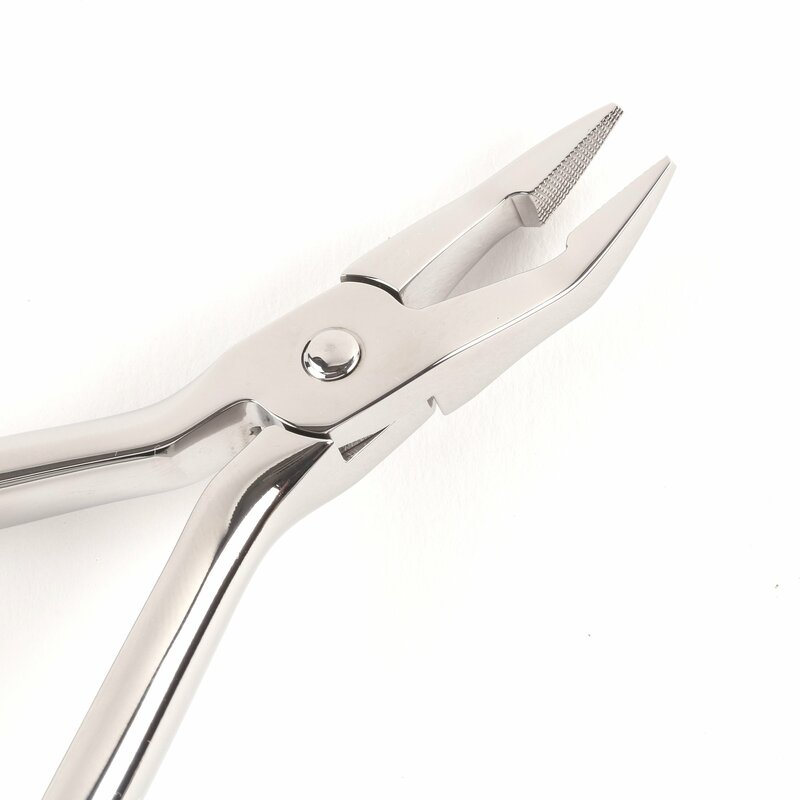 Shop for operatory instruments, including pliers, cutters and forceps. 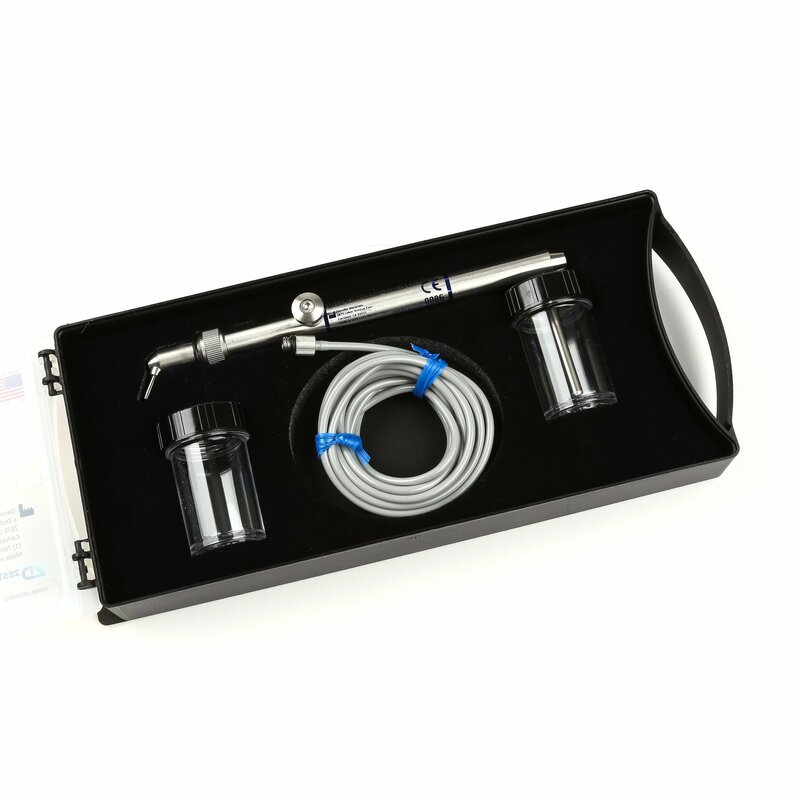 Our microetchers are used to create small textures on bracket bases and other auxiliaries.